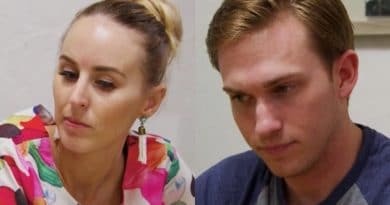 Married At First Sight: Happily Ever After recap shows Danielle Bergman finally masters compromise with Bobby Dodd during the MAFS season finale. Also, Ashley Petta and Anthony D’Amico prepare to move and Jephte Pierre works hard for his marriage with Shawniece Jackson. Meanwhile, the experts ask the couples to write letters to their daughters as a keepsake and also to share their experiences with each other. It’s a wonderful exercise for the couples to put their hopes, dreams, and promises on paper. It’s also something to look back on and a nice reminder of their promises to one another. 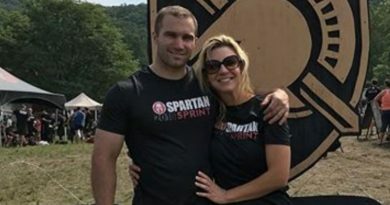 As the experts meet with the couples one last time, they will find out if the tools they’ve given them have helped them grow as a couple and put them in a stronger place. Here’s what happened on the season finale of MAFS: HEA. Married At First Sight stars Bobby Dodd and Danielle Bergman are hustling to pack up and move before the baby arrives. They’ve hired movers to get things going so they can show the house to potential buyers. Danielle is in overdrive trying to get everything ready but Bobby Dodd seems to be dragging his feet. They’re not quite seeing eye to eye during this moving process. However, Danielle told Bobby that if it gets too close to the holidays and they haven’t gotten an offer, they will take the house off the market for a couple of months. It made Bobby Dodd feel really good that Danielle was listening to his frustrations and agreeing to put moving aside for now if it comes down to it. Danielle is finally ready to compromise on Married at First Sight for the sake of her family. She knows now that she can’t always have her way and that means a lot to Bobby Dodd. 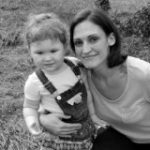 She is also determined to overcome the problem she has with expressing her emotions so that their daughter always knows how loved she is. Bobby is very impressed by the emotions Danielle expressed in her letter to their daughter. Bobby Dodd knows that Danielle loves him. But she agrees that a person should be able to hear the words. In the future, Danielle is going to continue to work on communicating her positive emotions. As a show of good faith, Danielle spoiled her husband for a day. She gave him a harmonica to play when he needed her. It was a cute way to show thanks for all he’s done for her. Pastor Cal thinks it’s a wonderful foundation that will lead to their happily ever after. Married at First Sight had Anthony D’amico taking initiative and helping Ashley Petta by doing some shopping for the nursery. Anthony is trying to do as much as he can to help Ashley. And Anthony wants to be sure that his wife knows he thinks she’ll make a wonderful mother. The letters to their daughter were extremely heartfelt. They both expressed to their little girl how much they love each other. More importantly, the voiced how much faith they have in each other as parents. 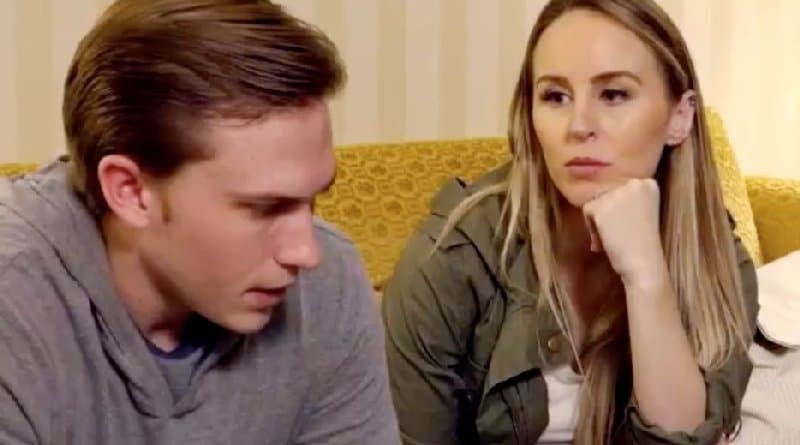 Going forward, Ashley vows to be more patient with Anthony and encourages him to continue to be open and honest with her. Anthony promises to be Ashley’s biggest support system and to “always be her sunshine when the sky looks gloomy.” In return, Anthony just wants Ashley to continue to be patient with him in the future. They have come such a long way and building their communication skills and Dr. Pepper has great faith in their marriage. Jephte Pierre is stepping up to help Shawniece Jackson around the house on Lifetime’s Married At First Sight: Happily Ever After. Jephte made dinner for Shawniece and she was pleasantly surprised by how great it turned out. Shawniece is very touched by how much effort Jephte is putting into helping her. The couple also had their first family portrait taken by their wedding photographer. This photo shoot went a lot smoother than the first one and the pictures came out beautiful. Shawniece got Jephte and baby Laura coordinating outfits in Jephte’s favorite color so they could have some photos of just the two of them. It really meant a lot to Jephte. Neither Shawniece nor Jephte had a father present in their lives growing up. Because of this, they are determined to be the best parents possible to baby Laura. Jephte gets very emotional while reading his letter aloud. Shawniece knows that Jephte is going to be an amazing father. However, she also knows that being a great husband will take time but she has faith in him. Moving forward, Shawniece wants Jephte to be able to trust her and fall in love with her and Jephte tells Shawniece that he does love her and wants to build on it. They revisited the location of their wedding and Jephte made some promises to Shawniece Jackson. He promised her that he would always be there as a father but he would always be there as a husband as well. Dr. Jessica is confident that Jephte and Shawniece will ultimately have their happily ever after. These couples went into Married at First Sight looking for love and for someone to spend the rest of their lives with. It has certainly been a long and challenging road but all three couples have made so much progress and have grown so much in their marriages and as people. They have put in tremendous effort and worked so hard to be the best spouses and parents possible. With the tools and guidance given to them by the relationship experts, it really does look like they will live happily ever after. Stay tuned to Lifetime for MAFS updates and reunions. Come back to Soap Dirt for all the best Married At First Sight: Happily Ever After spoilers, news, and leaks.